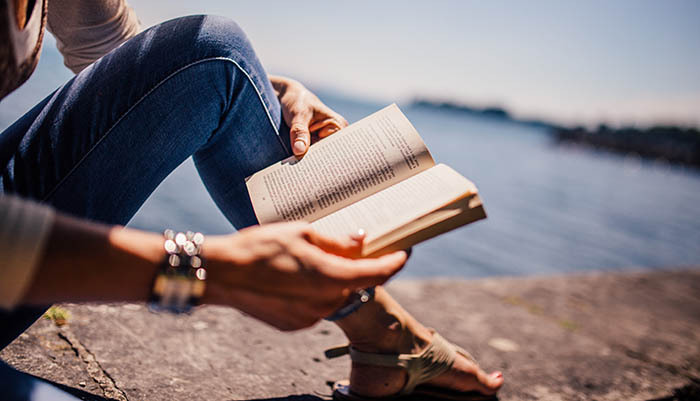 If your days on campus are long behind you, have no fear: these 10 novels will take you right back, without the stress anxiety, term papers, or 6-figure tuition bill. Today’s list features contemporary fiction, YA, an epistolary novel, a few mysteries. We even have a rom-com of sorts. Some are set in high school, some in college, some stories are told from the professors’ point of view. This list is diverse, but the common thread is the university experience. How do you feel about campus novels? What are your favorites? I’m looking forward to hearing all about it in comments. What would you add to this list? 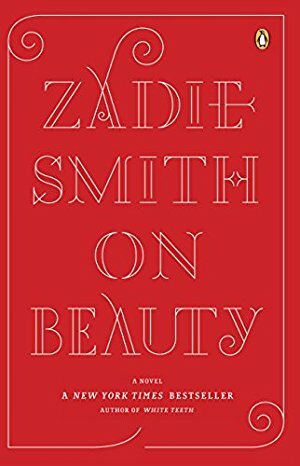 What are YOUR favorite campus novels? Neat list. I would definitely add I Am Charlotte Simmons by Tom Wolfe! That’s the first book I thought of too, Carol! I would add Prep (although it is high school) and The Idiot by Elif Batuman to this list. Prep was the first book I thought of!!! This omission has me questioning everything. Love The Secret History. It’s actually the only book on this list that I have read! I could not stand The Secret History! A couple moments of brilliance buried deep in a book that otherwise wasn’t worth it. Haha. It’s a love or hate I think. I also loved the Goldfinch. I loved both as well, Sarah! 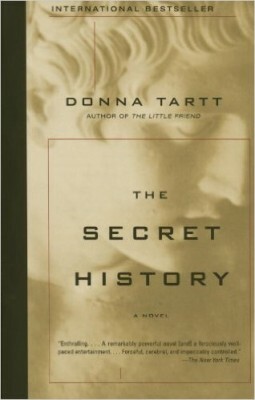 I want to reread The Secret History soon. I loved Tge Goldfinch and my book group thought I was nuts!! I love the detail in her writing reminding me of a modern Dickens! I’m with you, Jess. I couldn’t stand most of the characters. I felt like The Likeness and Special Topics were just rehashes of the same book. 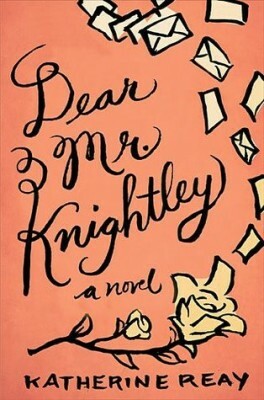 Dear Mr. Knightley is definitely my favorite Reay novel. I re-read it every year. Also, I think you have finally convinced me to read Crossing to Safety – it’s been on my TBR list for a long time. 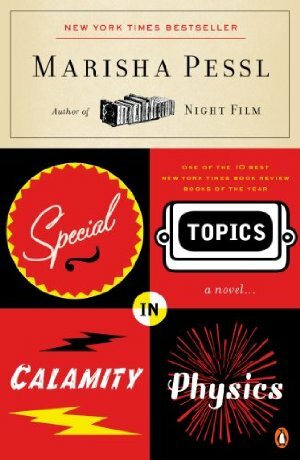 Lucky Jim by Kingsley Amis – how can that not be on a list of great campus novels? Totally agree! It’s also my English-professor father’s favorite book. I’d add A Separate Peace, The Tragedy Papers, and Paper Covers Rock. Great list! I am wanting to buy school supplies so badly right now! I agree with Prep (even if it is high school). Anyway, I just finished The Madwoman Upstairs by Catherine Lowell. Its subtitle is A Novel of the Last Bronte. And yes, it takes place on a campus, the Old College, Oxford. Its a bit of literary criticism, mixed in with fan fiction, and a student/professor love story. Its brillant. That’s all I’m saying. If you love the Brontes, read this book. It’s fun and strange and wonderful all at once. I hope you like it! 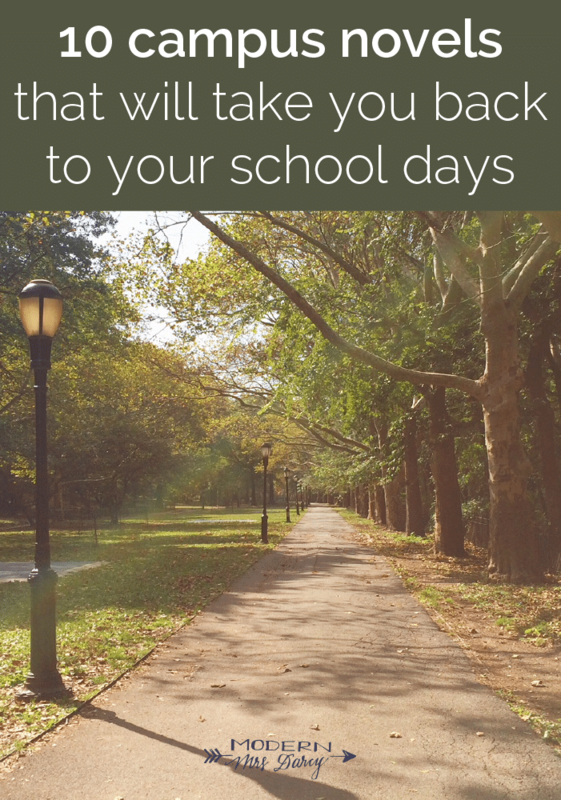 Another very interesting book that is an aside to this blog because it doesn’t take place on campus but is a memoir written by a professor is All Roads Lead to Austen: A Yearlong Journey with Jane by Amy Elizabeth Smith. Maybe I’ve mentioned it before? This book chronicles the year when Smith took her work on the road to South America and led Jane Austen book clubs all around the continent. 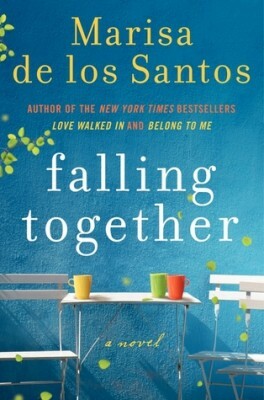 Its a wonderfully quirky read that intertwines Smith’s personal journey to love with her book club and teacher-like adventures among South American readers. The Art of Fielding – an all time favorite! I came here to add The Art of Fielding and I am Charlotte Simmons and was beaten to the punch on both accounts. I second your choice! 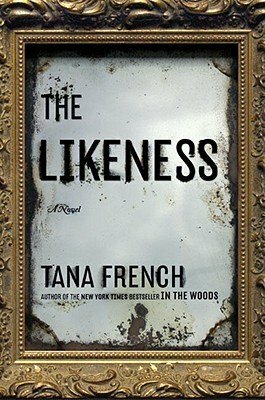 I’m currently reading The Likeness! 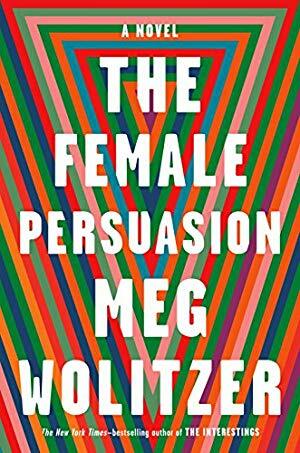 This spring I read the Female Persuasion. It was okay. I would add Fan Girl by Rainbow Rowell. A great story about acclimating to college. I was going to mention Fangirl too– I just listened to it on audio and thought it was pretty fabulous. Yes that’s how I “read” it!!! Yes, Anne of the Island! My all-time favorite book. I 100% agree with Anne of the Island! I read it every year at the beginning of the school year. Tam Lin by Pamela Dean. It’s based on the Scottish legend of Tam Lin but set on a fictional, picture perfect Midwestern college campus (pretty much the author’s alma mater, Carleton College in Minnesota) in the 1970’s. There’s a little supernatural and a lot of campus description, college life, the ups and downs of young adults that age mixed in with earnest discussions of Shakespeare, Homer, the Romantic poets, etc. 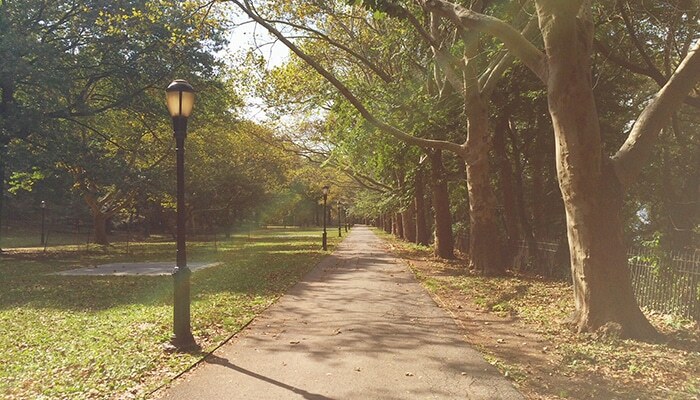 The college campus itself is vividly and beautifully brought to life by the author. I hated the book the first time I read it but once the next September rolled around, I picked it up again as I wanted to capture that nostalgic, college feeling. This time I fell in love with it & now read Tam Lin every year when the leaves begin to turn and the students start back to school. The Marriage Plot by Jeffrey Eugenides– one of my absolute favorites. No one has yet mentioned Stoner, by John Williams! My favourite novel of 2013 – I burst into tears at my book club meeting because without them I might never have read it. And how about Wonder Boys, by Michael Chabon? And Straight Man, by Richard Russo – I read SM on a plane and must have irritated everyone around me with my inability to stop laughing! I never comment but was chiming in to say Straight Man has to be on any list of best campus novels. I’ve spent a very pleasant half hour scrolling through your fabulous Instagram feed. (It was research, not procrastination!) So nice to have ‘discovered’ you. Cheers. Hi Louise! This makes my evening! I am very familiar with that sort of “research”! I love your site and podcast and books—but rarely comment. I’m motivated to because I just finished a little known novel that I think you would LOVE. It’s called Years of Grace. 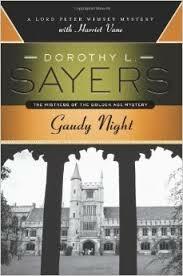 It won the Pulitzer Prize in 1931, written by a woman (Margaret Ayers, I think), and is set in Chicago. It’s a bit like the midwestern Edith Wharton meets Crossing to Safety—it follows Jane Ward from age 14 to 55. While it reveals the extreme prejudices of the pre-WWII era, it is still a fascinating look at how the city and culture were changing at the turn of the century and a smart young woman’s perspective on the loves of her life. A small section takes place at Bryn Mawr, so it sort of fits the campus novel but I hope you’ll look for it. Oh, and Jane is a quintessential Enneagram 9 in my opinion! I live in the Chicago suburbs and I love historical fiction, so I’m adding this book to my TBR!! Thanks for commenting!! Straight Man by Richard Russo. It is both funny and sadly accurate in describing the experiences of college professors. My husband, a professor, said it was just a bit too close to home. I’ve always wanted to read The Prime of Miss Jean Brodie. Goodbye Mr. Chips by James Hilton. One of the reviewers over at Goodreads said it best:”A simple, beautiful and very moving tale of a life well-lived.” How an unassuming teacher becomes the heart and soul of an English school. Lovely. I need to reread it, now that I think about it. I loved both the book and the film/ tv adaptations. For hilarious campus satire I highly recommend ‘Moo’ by Jane Smiley (and if you love ‘Moo’, then you should also read ‘Horse Heaven’ but it’s not a campus novel). And ‘Straight Man’ by Richard Russo is a funny/serious novel about an academic at midlife. Also, Rookery Blues and Dean’s List by Jon Hassler, my very favorite author. These are both set on a small Midwestern campus. Rookery needs to be read first, then Dean’s List. While they sort of stand alone, they concern some of the same people, so best read in order. Hassler was a career, classroom English teacher. His great gift is character invention/development. All his books are worth reading. He is the only author I have ever sent a fan letter to, and he answered it! He died in 2008 and I’m still sorry about it. Maybe because I am currently reading the book right now, I would have to add to the list Julie Schumacher’s The Shakespeare Requirement and her previous book Dear Committee Members. 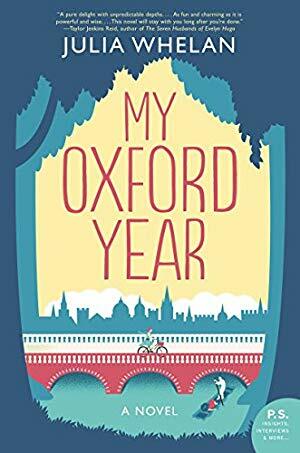 I just read My Oxford Year and would recommend The Royal We if you want something similar. The Secret History and The Likeness are both two of my all-time favorites. And I will echo what others have said about Fangirl by Rainbow Rowell. It handles college jitters really well. I also think for a change of pace, The Lords of Discipline by Pat Conroy is really good. Stoner by John Williams and The Professors House by Willa Cather. Both are quiet thoughtful but strong novels and brilliantly portray relationships in a campus setting. I’ve read about half of these—lots of stuff to love! And Crossing to Safety is literally one of the best novels I’ve ever read, and it’s one of the few fictional reads I’ve given out five stars to in the past few years. Such a good one! Heather works on campus & these are mysterious. I am a huge fan of the campus novel! Thank you for the list. One of my favorites is Old School by Tobias Wolff…tons of literary allusions. I love the way you toss in a Dorothy Sayers and Wallace Stegner with Zadie Smith and Donna Tartt. Quickly becoming addicted to your lists! In the “Tell Me Anything” section of your survey, I was going to write, “I like your blog because you never mention Nicholas Sparks. (I’ve read 2 of his books and detested them both. How does that man sell so many books? )But then you went and blew it with your remarks about My Oxford Year. 🙂 I was going to put it on my TBR list until that last sentence of the description. I read My Oxford Year and really don’t think it’s like a Nicholas Sparks novel at all! It’s more in the realm of Jojo Moyes’ Me Before You, but a little lighter. Thank’s for that, Claire. I might just add it to my list after all. I am dyslexic so I “read” audiobooks. I have been an Audible subscriber for over ten years and regularly download from my public library through Overdrive. Audible was having a sale, and I’m a mystery fan. I bought “The Godwulf Manuscript” by Robert B. Parker because I had never read one of his books. The plot involves a murder and a theft on a college campus. The reader was appropriately snarky/sarcastic. Not far into it, I was laughing out loud at the descriptions of some of the students. I thought, “How old is this?” When I looked it up, I saw that this was the first Spenser mystery published in 1973. *I* was in college in 1973! This wasn’t the best mystery I had ever read, but it certainly was a delightful romp. I laughed so many times at the descriptions of clothing and student life. It was a flashback, Man! I would add Jane Smiley’s Moo (a mix of hilarious, touching, and eccentric) and on a completely different note, Surprised By Oxford: A Memoir (Carolyn Weber). There are so many interesting titles out there! I’m reading Crossing to Safety for the first time and listening to the Close Reads podcast as they discuss it each week. 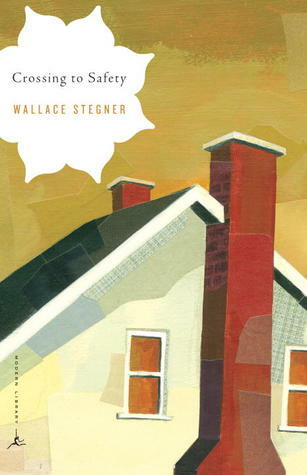 I am loving this book and can’t believe I’ve never read Stegner before. Lots of great recommendations here, but this comment really bummed me out: “Fanfiction stinks, but this is the exception.” Fanfic might not be for you, but I’d be willing to bet lots of your listeners enjoy it.